We’re back with our annual list of the top design trends to look out for this year. Find out what Hadas, Emaze Head of Design, predicts will be the hottest styles in 2019! Last year around this time, Hadas told us all about the top design trends to expect in 2018. Now, with many of those design trends regularly appearing in designs everywhere, it’s time to find out what we can expect to see in 2019. Looking back on 2018, we really have seen these design styles pop up virtually everywhere over the course of the year. Now that those trends are mainstream, let’s dive right in to find out what we can look forward to throughout this year! Note that this style is specifically focused on intense hues and light colors, rather than darker bold colors like blacks and dark reds. 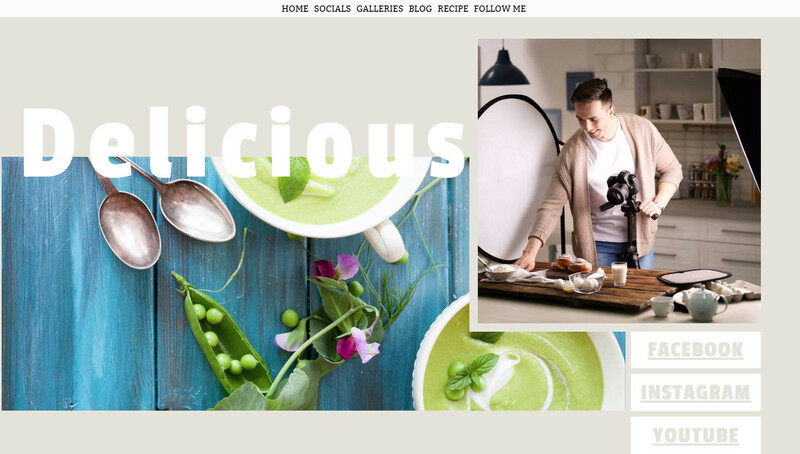 Though this design style seems like a complete 180 from the style that websites and blogs have been, it’s a trend we’re excited about! This will be an exciting style to observe and see how individuals and brands incorporate more bright colors into their creations. Why is this? Having the bold font as the main feature of the design makes it super easy for users to read, captures their attention when you only have a few seconds to do so, and reads great on mobile devices. As responsive design becomes a higher and higher priority, we see why this will be a no-brainer style for people and brands to try out. At Emaze, we have always been a fan of gradients, which anyone can see from our website and branding materials. It simply looks fresh, fun and inviting. Perhaps what is so attractive about gradients is that they are both futuristic, and yet playful. This style started to become quite popular last year and it looks like that trend will only continue to grow in all areas of design. 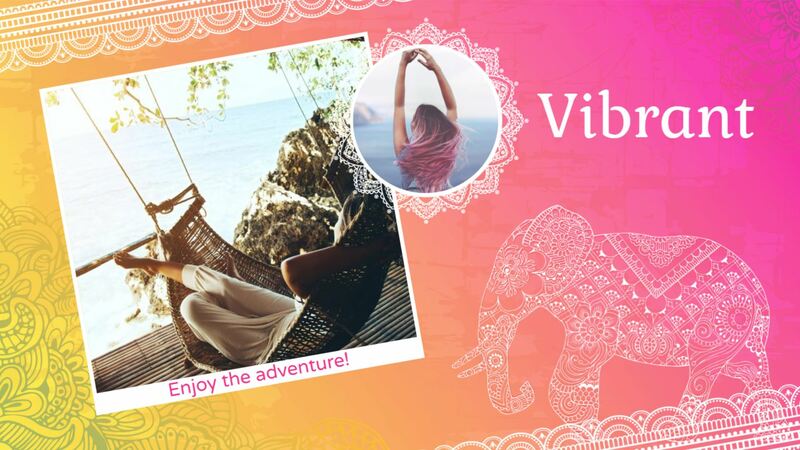 Gradients can be applied in a few different ways, including as the background of a design or the filler of shapes and elements, or overlaid onto photos where the colors of the image are manipulated to show as the colors of the gradient. 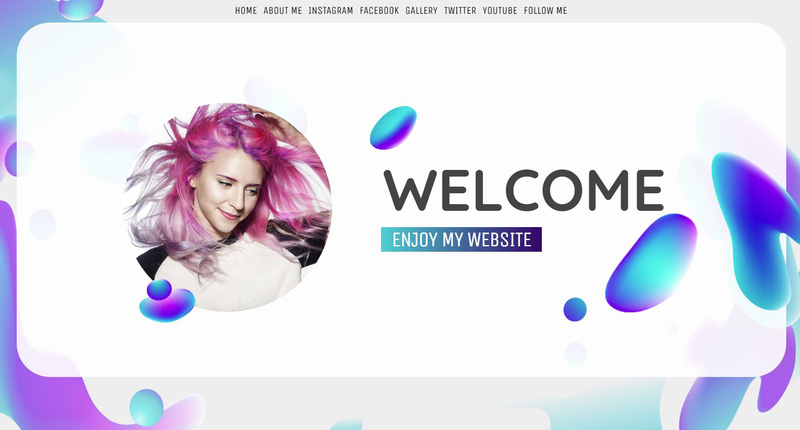 Take a look at the website template “Gradient” here. 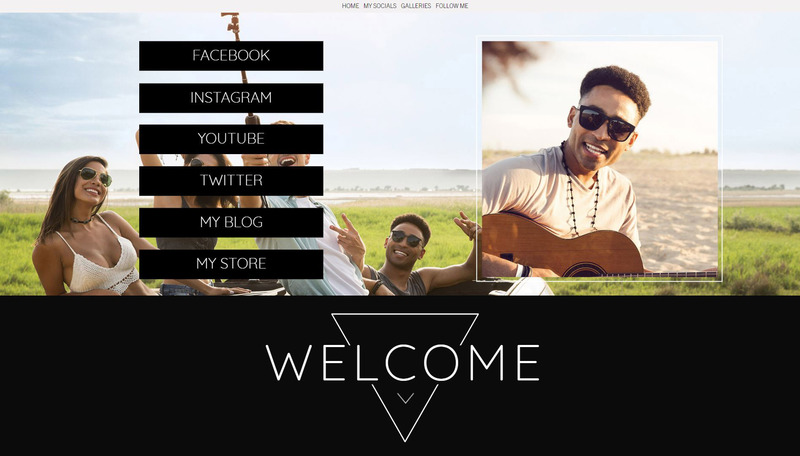 Similarly, duotones are being incorporated into website and blog designs, Hadas explains. Duotones are where the black and white of an image is replaced by two other colors, giving the image a very unique effect. This style definitely looks best when it is applied consistently across the design. Though definitely not as popular as the gradient style, it is still certainly a cool one to try out, and pretty mesmerizing to users. 4. Light? Dark? How about both. You may have previously thought that designers and brands have to choose a style and stick with it- light or dark. But what we’ve been starting to see in 2018 and will continue to see in the new year is designs built for both. Many online platforms have incorporated a feature that allows users to view the content displayed on either a light or dark background, and designs for print are being printed on both. This seems like a pretty easy way to cater to people’s different aesthetic preferences and personal styles. At Emaze, we’ve been on board this trend for a while, by designing multiple themes for many of our templates, in both light and dark styles, such as the “Limitless” presentation template and the second “Limitless Night” dark theme. 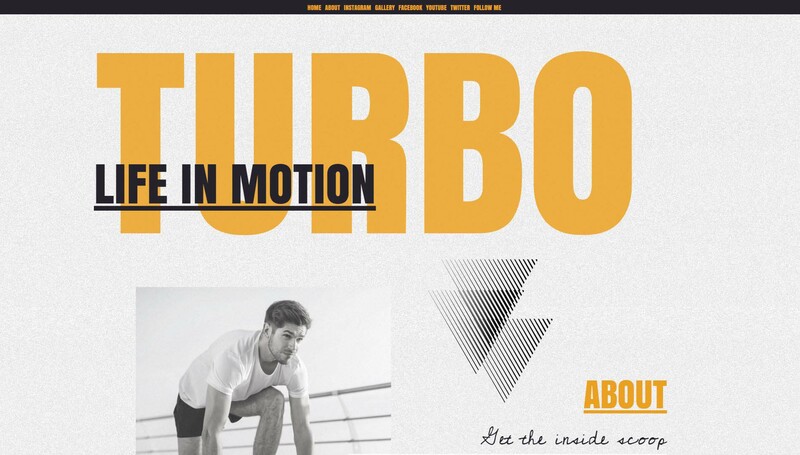 Take a peek at the “Pure” website template to see the trend in action. 5. Minimalism can be colorful too! 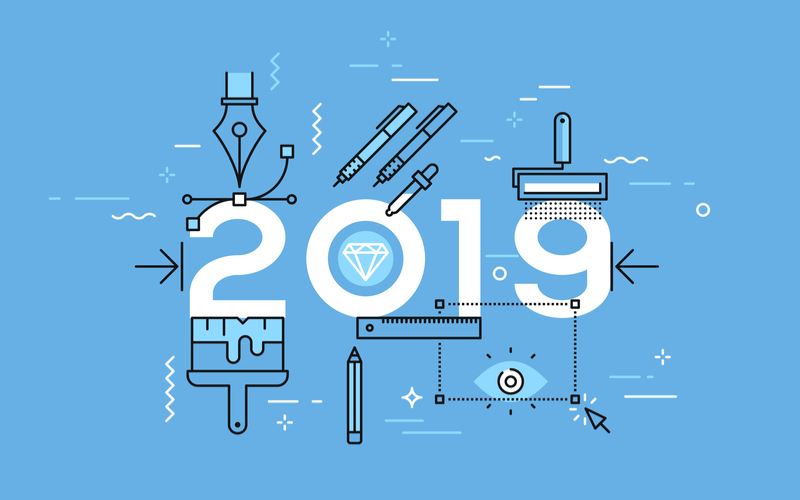 Overall, it looks like 2019 is going to continue to bring many exciting design trends to look forward to! Are there other design trends you think we can expect to see this year? We would love to hear what you think! Email us at gabriela@emaze.com to share your predictions.